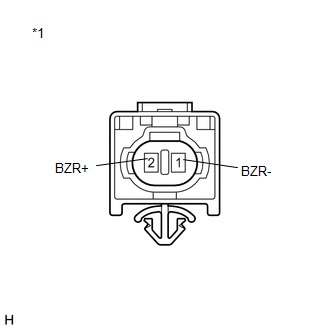 If battery voltage is applied directly to the buzzer, the buzzer will not sound. 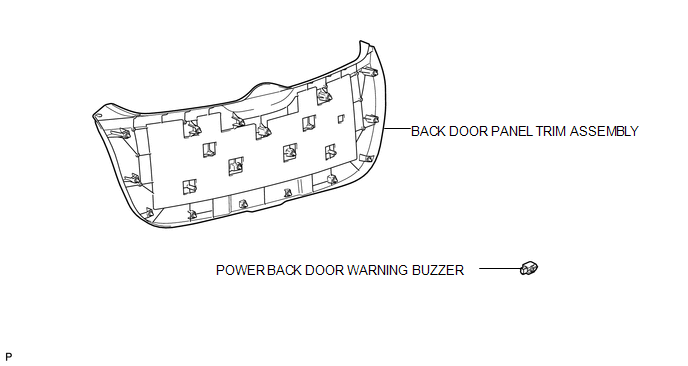 If the result is not as specified, replace the power back door warning buzzer. 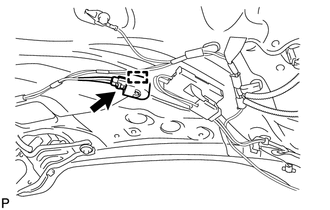 (b) Disengage the clamp to remove the power back door warning buzzer. (a) Engage the clamp to install the power back door warning buzzer.